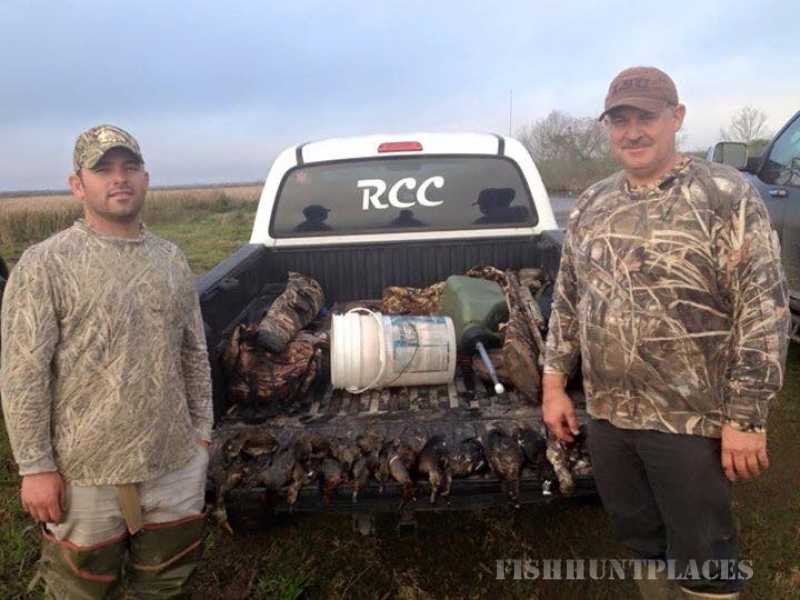 For over 30 years Doug and Mary Sonnier have been helping hunters enjoy some of the nation's finest waterfowling. 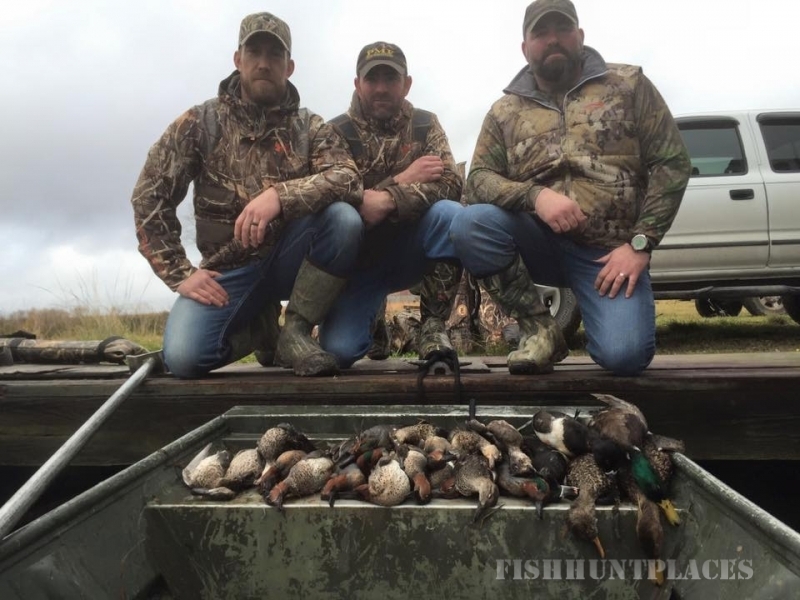 From this experience has grown Doug's Hunting Lodge, a full service camp that's sure to satisfy even the most seasoned hunters. 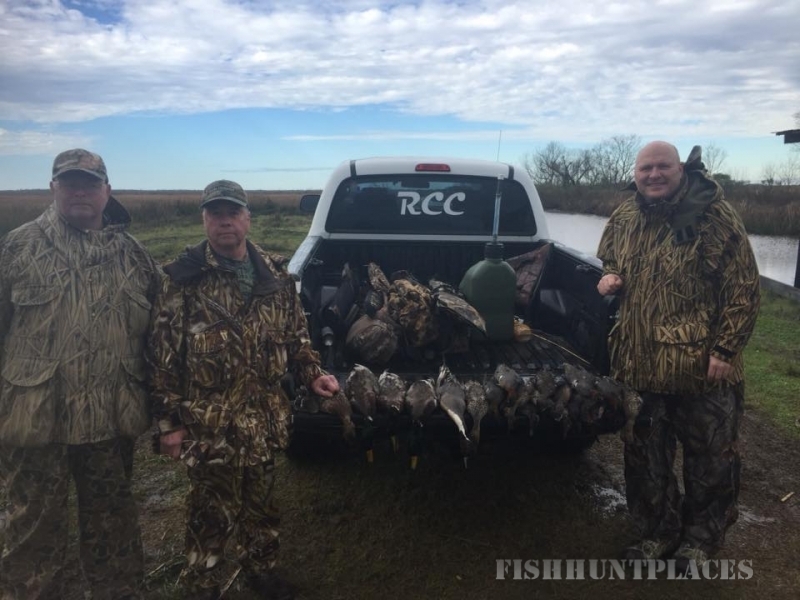 Hot hunting and warn Cajun hospitality draw serious wingshooters from around the nation to the lodge, and keep them coming back. Many camp regulars make their annual pilgrimages here from distant regions billing themselves as waterfowl "capitals." 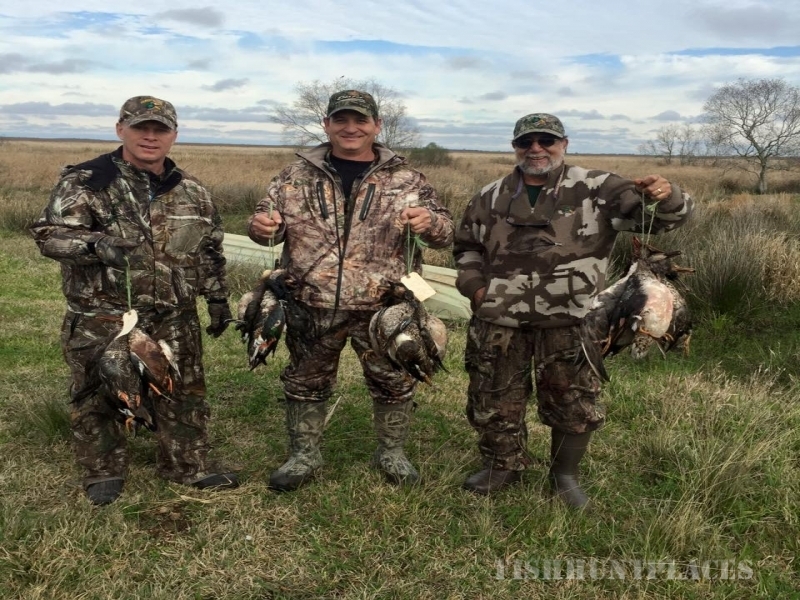 Whether it's a fun hunt with family and friends to corporate entertainment with big business on the line, the Sonnier's invite you to let Doug's Hunting Lodge make it memorable. 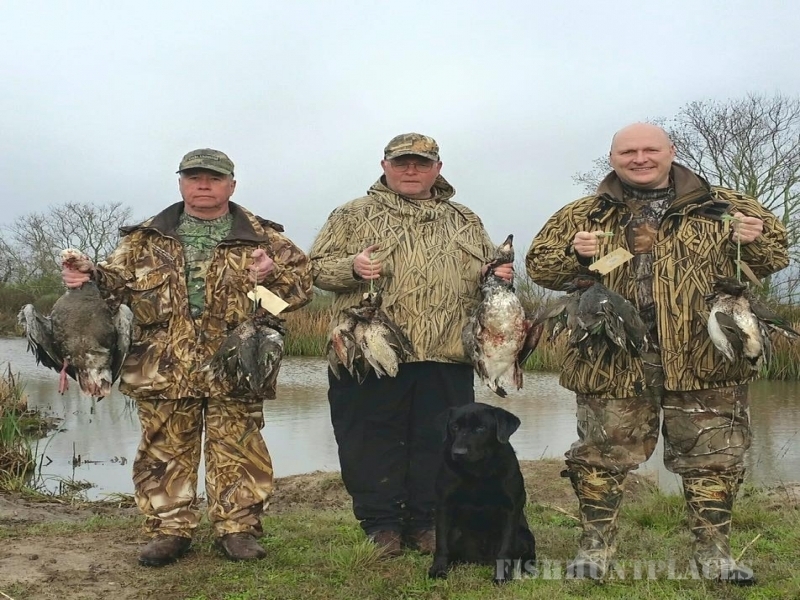 Be it the haunting cry of geese, the whistle of ducks wings or the challenge of darting doves that draws you afield, Doug's Hunting Lodge is the place to enjoy it. 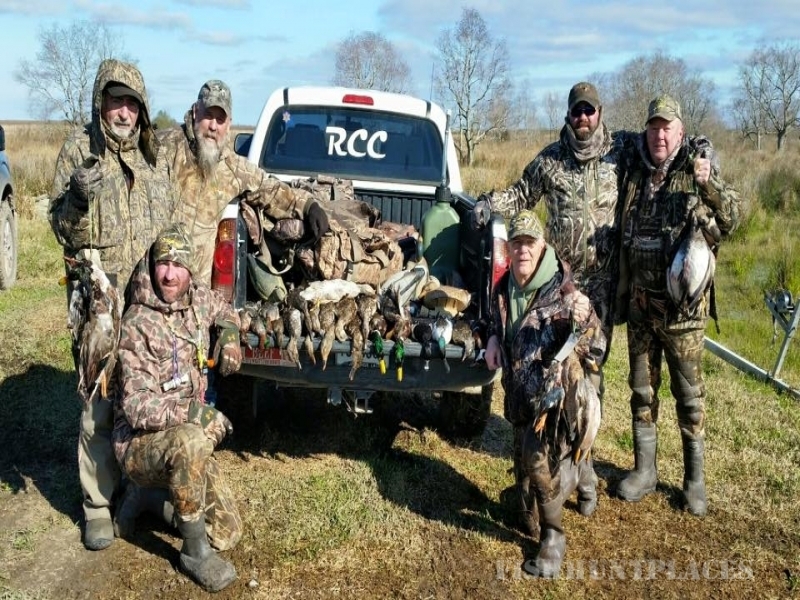 One need only step outside the lodge to understand why most regulars think of the lodge as "goose camp," but also enjoy the best marsh and field duck gunning in the land. No matter what species one chooses to concentrate on, mixed bags are common.